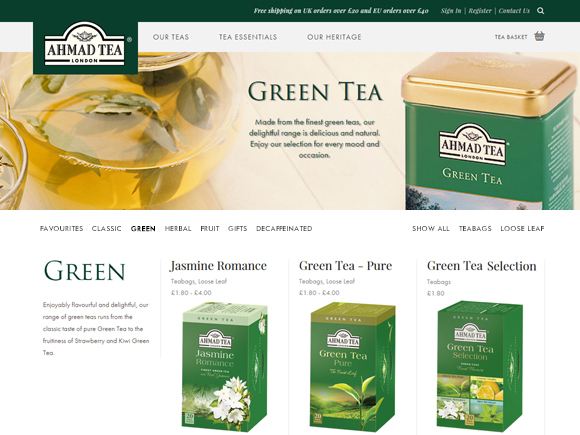 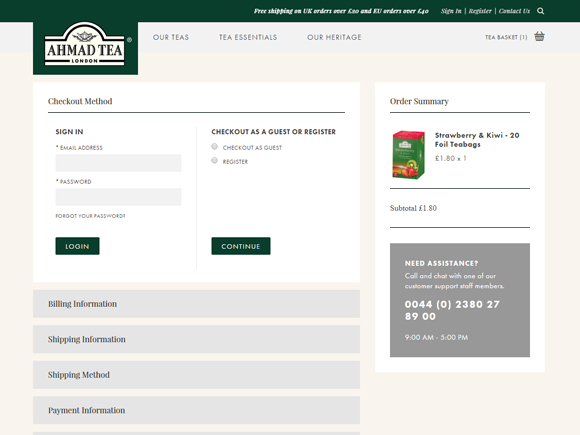 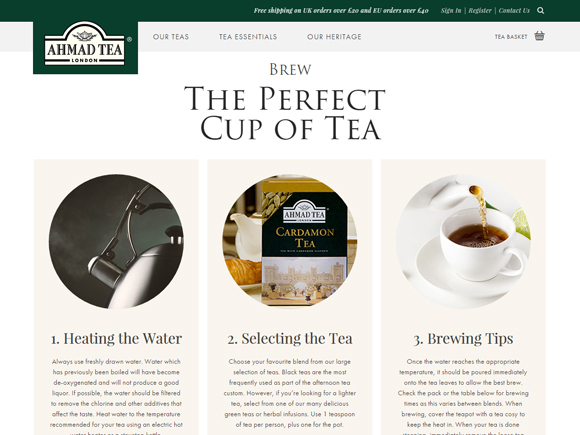 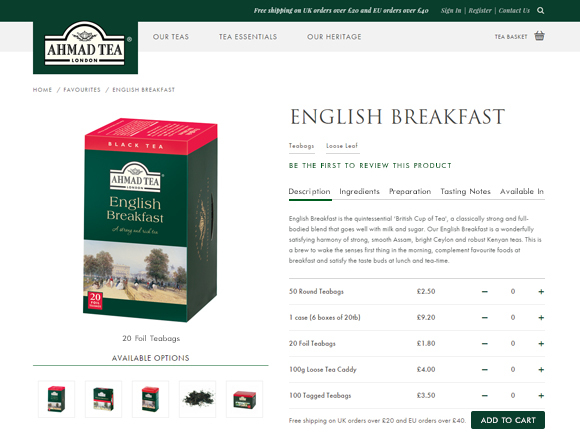 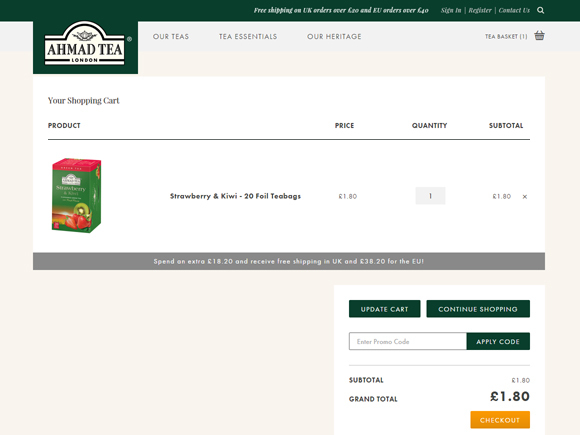 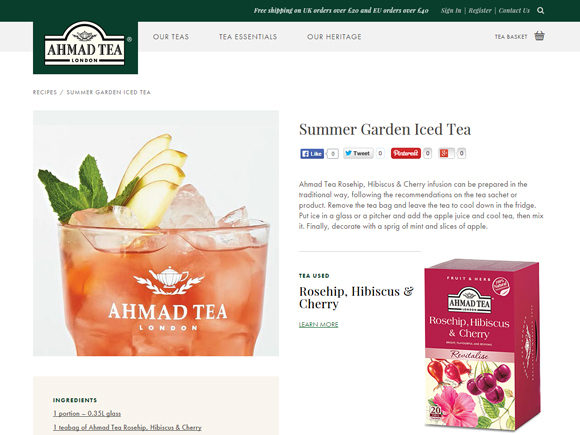 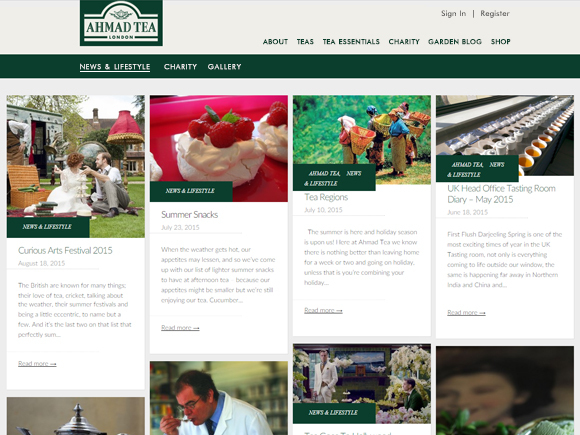 Magento web store created for one of the largest tea manufacturers in the world — Ahmad Tea. 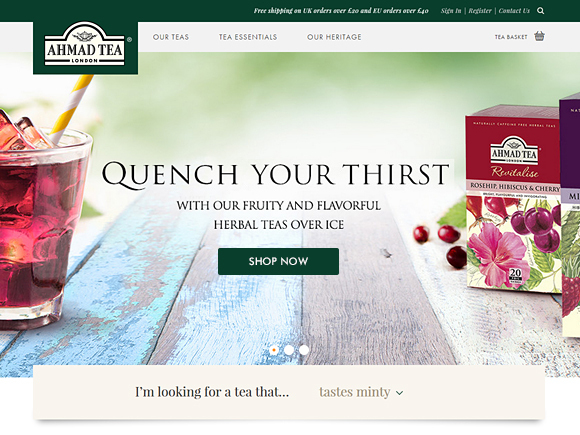 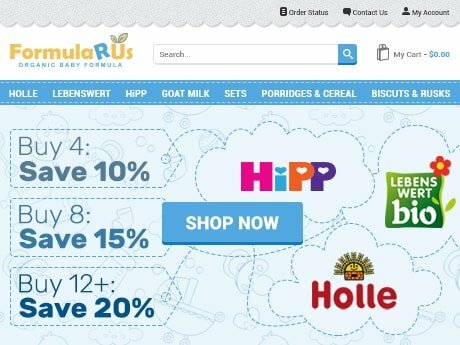 We have redesigned the store and developed fully responsive theme to ensure that customers have exceptional shopping experience across multiple mobile devices. 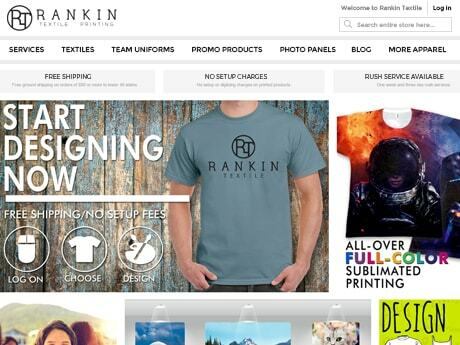 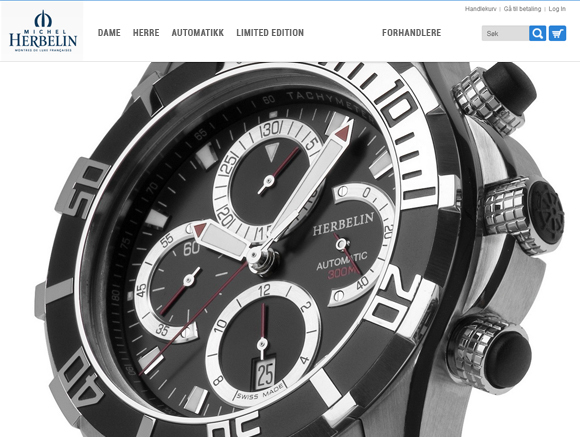 Furthermore, we have migrated required product data and brought the site to perfection.